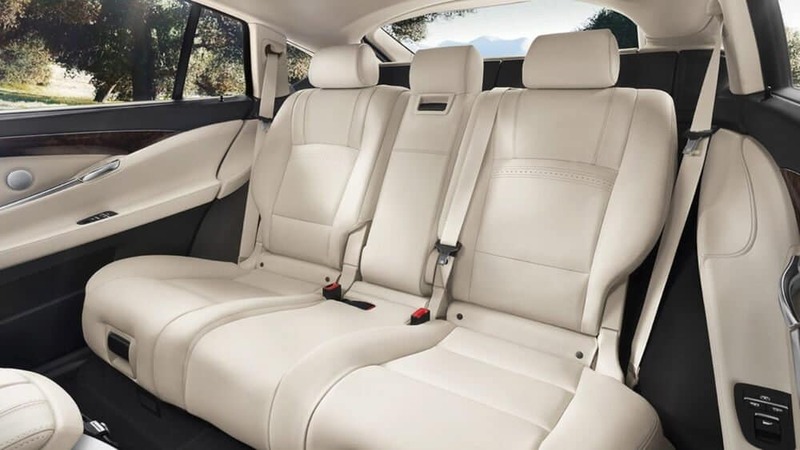 Luxury vehicles are a decadent piece of the road throughout New Rochelle, and having the model that brings style and sophistication to the forefront is what drivers dream about. 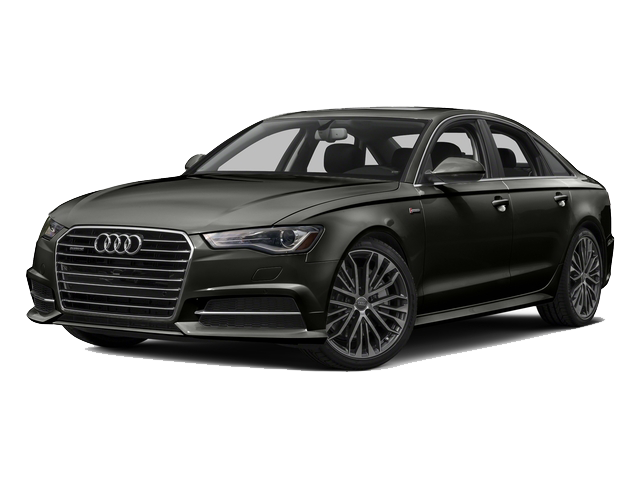 This is why many find themselves looking at the 2017 BMW 5 Series vs the 2017 Audi A6. While both models are stunning in their own way, the BMW model brings more performance features, cargo space, and entertainment. As you hit the Yonkers road, know it’s important to choose the model that enhances the way you move through traffic and brings you the excitement you crave. 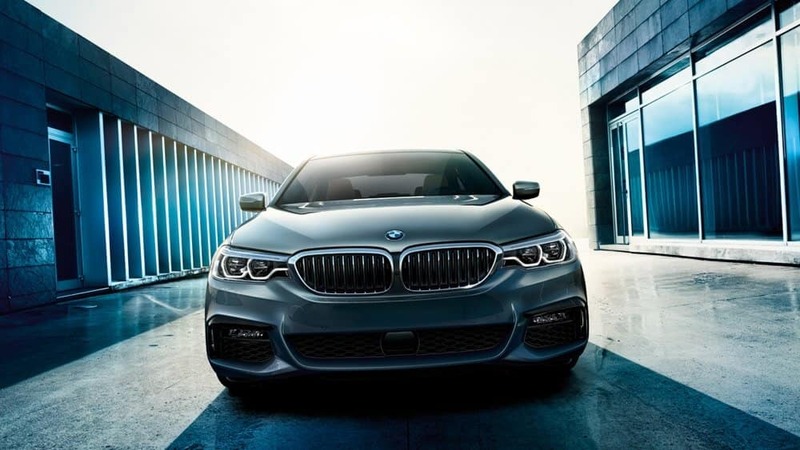 While some drivers may think of the BMW and Audi models as vehicles that are luxury only, other drivers are aware these vehicles can also handle the day to day, especially the BMW 5 Series. As Mt. Vernon drivers get ready to tackle the road, know the BMW model will bring you more comfort and entertainment than the competition. 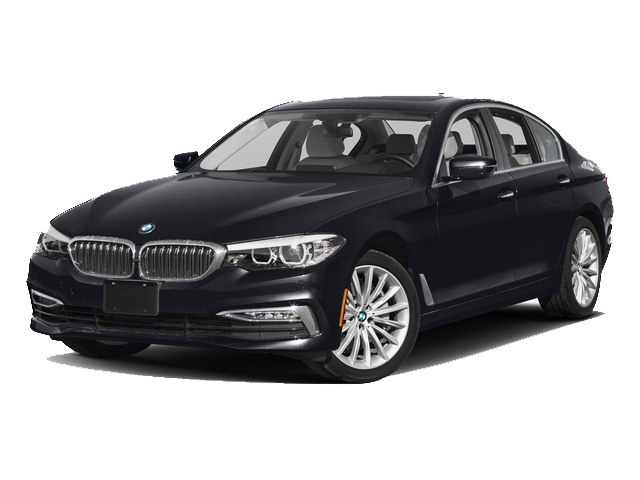 Opting for the 2017 BMW 5 Series vs the 2017 Audi A6 is a great choice, as this model brings more performance, cargo space, and entertainment. Visit BMW of Westchester, located at 543 Tarrytown Road in While Plains, NY, to see our vehicle inventory. You can also contact us at 914-761-6666 to learn more about our current vehicle specials.